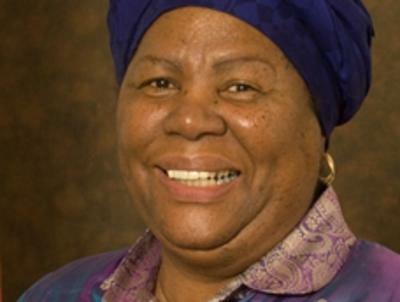 Higher Education and Training Minister Naledi Pandor has condemned the disruption and closures of institutions of higher learning, especially in KwaZulu-Natal. This follows a call for a total shutdown of the campuses at four universities in KwaZulu-Natal – the University of KwaZulu-Natal (UKZN), Durban University of Technology (DUT), Mangosuthu University of Technology (MUT) and the University of Zululand (UniZulu). The students complained that some of them have not been able to register or find accommodation as the National Student Financial Aid Scheme (NSFAS) has not paid their allowances. Pandor has called upon all students to resist the proposed shutdown of universities as “it will severely affect the academic year, resulting in many not being able to finish their degrees on time, if ever”. She reiterated a call she made earlier this year, that her department stood ready to assist institutions of higher learning, where there are challenges. The Minister also directed the department’s officials, led by Director-General Gwebs Qonde, to provide the necessary support to all affected institutions. Pandor has further directed NSFAS administrators to prioritise providing responses to all student queries, and has been assured that every query is being addressed urgently.